Cardi B Tries to Clarify Comments That She Used to Drug and Rob Men - celebrities life, news, blogs, photos, gossip etc. Facing backlash. 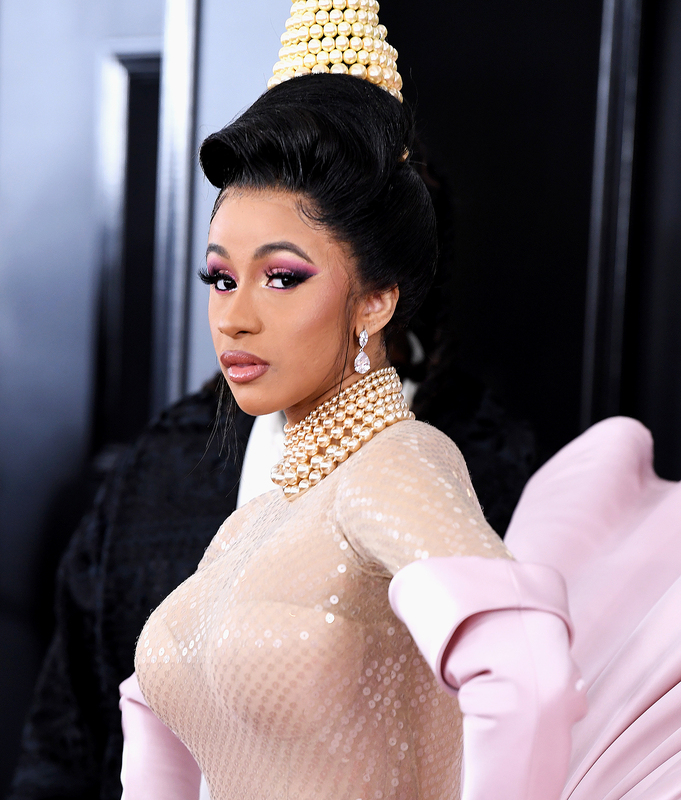 Cardi B spoke out on Tuesday, March 26, after the rapper said that she “robbed” and “drugged” men when she was a stripper in a newly resurfaced video. In light of the clip, fans started using the hashtag #SurvivingCardiB, a reference to Lifetime’s docuseries Surviving R. Kelly, which covered sexual assault allegations from several women about R. Kelly. While Cardi pointed out that other rappers “glorify murder, violence, drugs and robbing,” she stated that she has never promoted things she did in her past. Cardi rose to fame following the release of her 2017 hit single “Bodak Yellow.” Before she was embraced by the music industry, she appeared on VH1’s Love & Hip Hop: New York.